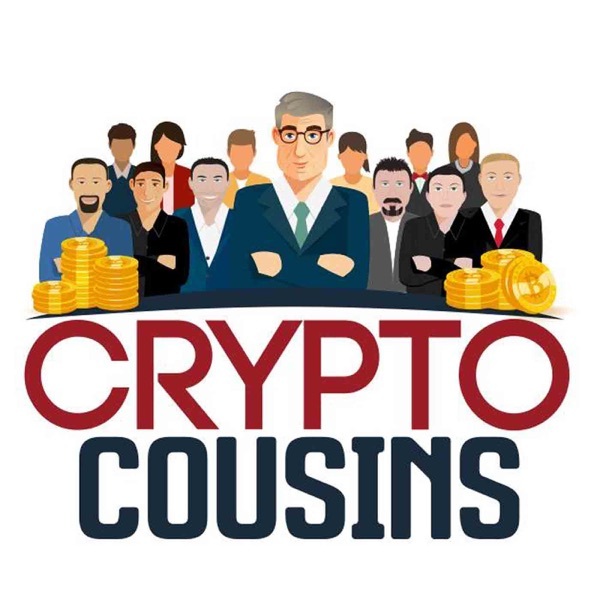 Crypto Cousins Bitcoin and Cryptocurrency Podcast | Listen Free on Castbox. 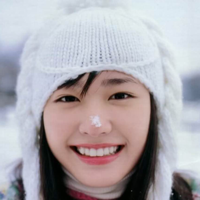 Really really great episode! Thank you for all the knowledge.